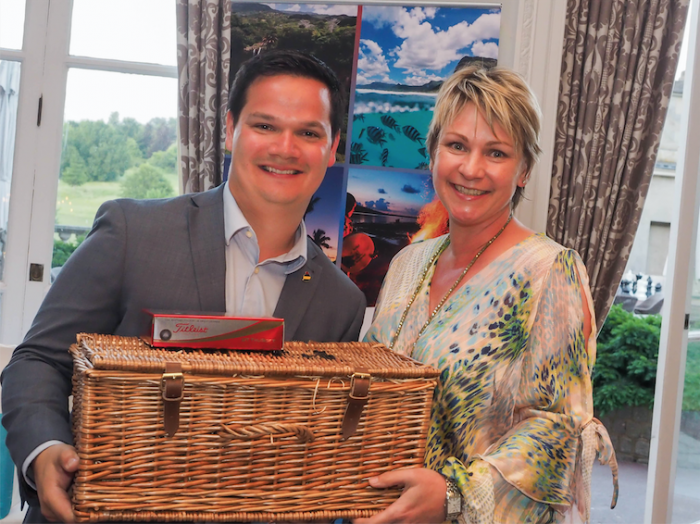 The third annual Mauritius Golf and Spa Day returned to the Royal Automobile Club in Epsom on a glorious June summers day. 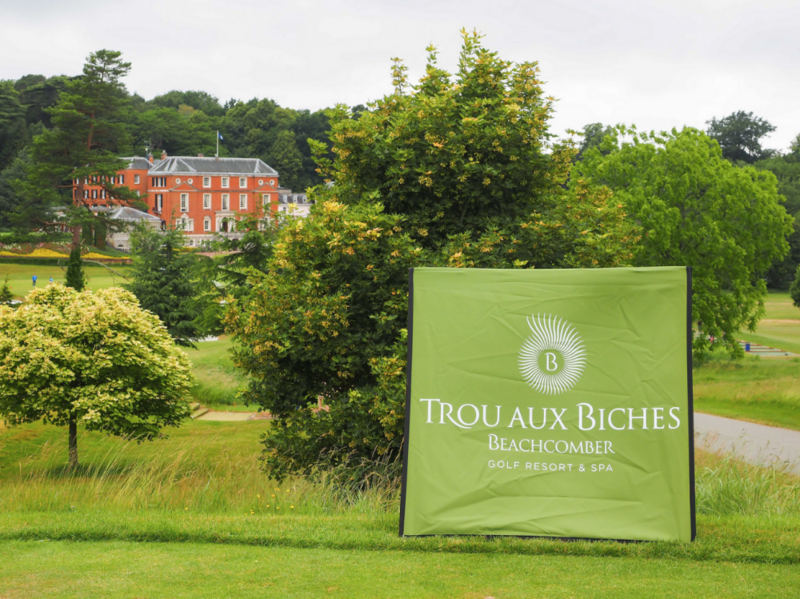 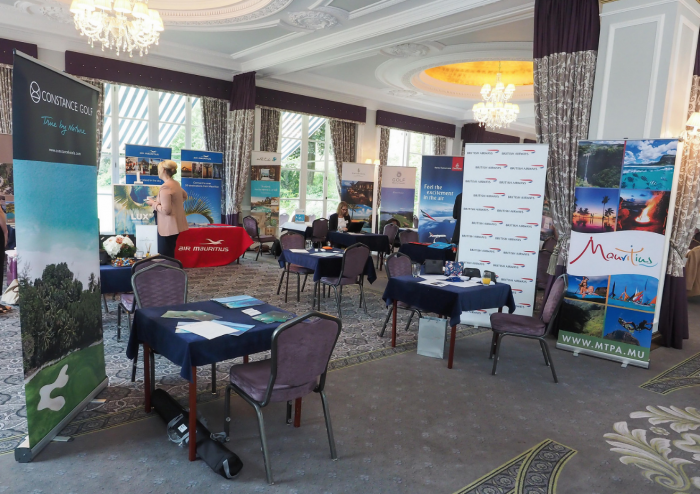 Over 85 guests enjoyed the various activities available to them, ranging from a golf competition, golf tuition and spa treatments through to the very popular prosecco van!! 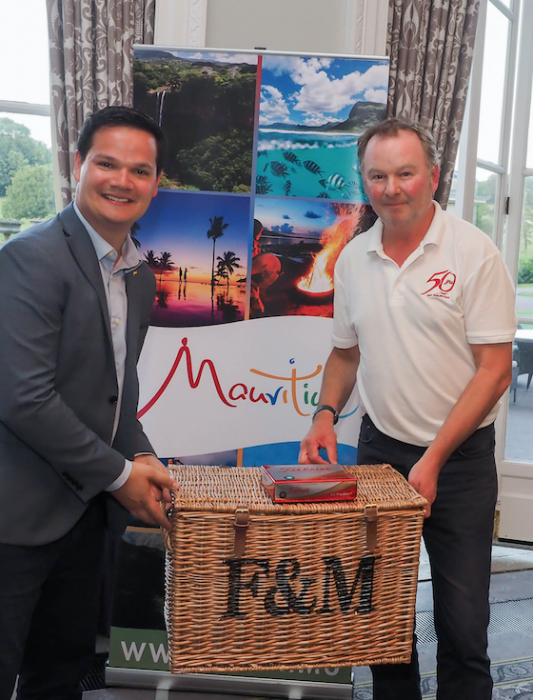 The evening culminated with a Mauritian themed dinner, with agents and operators networking with leading Mauritian suppliers.